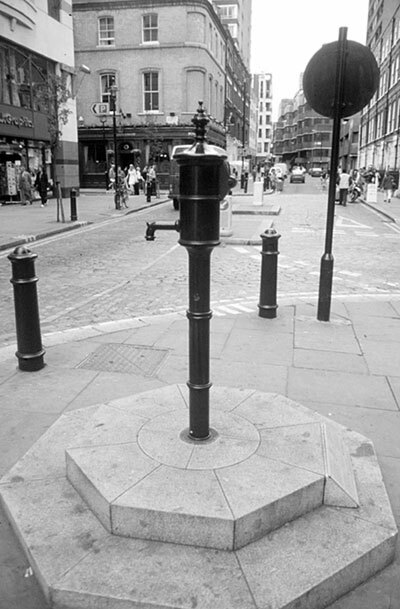 The Broad Street Pump is a character in and of itself in this medical mystery about the cholera outbreak in London in 1854. For this primary source pairing, there are two images students can view and analyze. First is the original map created by John Snow to track the outbreaks of the Blue Death, or cholera. Second is an image of the Broad Street Pump. From my experience with this image, a student was surprised to see what the pump actually looked like. He had visualized something totally different. To learn more about John Snow, visit the John Snow Archive and Research Companion website. Describe anything that looks like it does not belong on a map. What place or places does the map show? Who made this map? Why? What does this map tell you about what the people who made it knew and what they didn’t?